In honor of Valentine’s Day (and our February Bedroom Sale), we couldn’t resist sharing all the things we are loving this month! 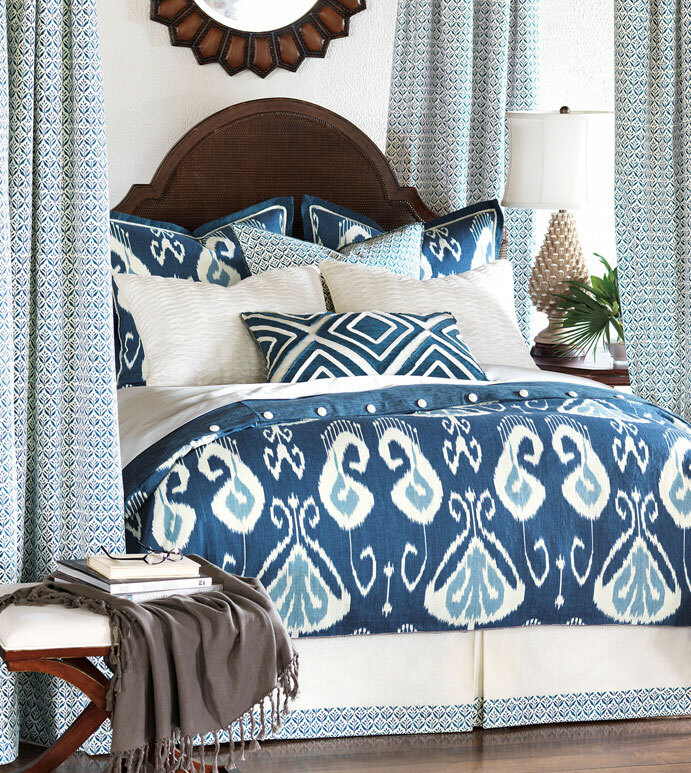 Nothing beats celebrating the day of love with exquisite bedding from Eastern Accents. 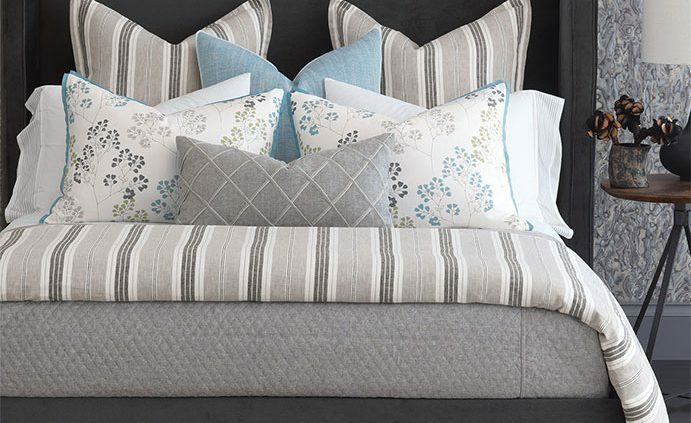 As part of our Lee Loves Local event (an initiative from Lee Industries), we welcomed Jennifer Nemeth and Ana Young of Eastern Accents to discuss all things bed linens! As another Midwest-based, family-run company, we feel an extra pull at our heartstrings in partnering with EA! Aside from solid company values, they also have amazing product to back it up. Shout out to Jennifer and Ana for spending the day with us, and bringing a pair of pillows for one lucky shopper! 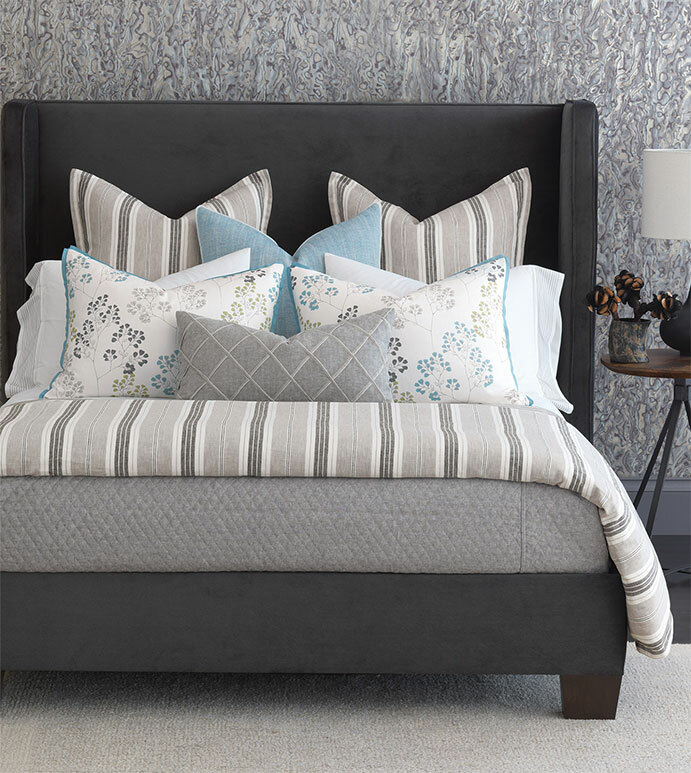 You can’t show off your bedding without a great bed frame. Celebrating local and supporting small brick and mortar businesses, Lee Industries ranks first among our favorite source for bed frames! You can see their entire suite of frames on their site, but we love them so much you can also see a large spread of them in our collaborations with The New Old House Co over in our Portfolio (Kenwood, Kellogg and Summit Homes). 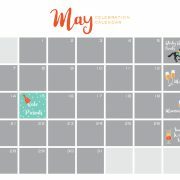 Stay tuned…our latest project photos are coming soon! While some people prefer chocolates and flowers for Valentine’s, our vice sounds a bit like Vueve! 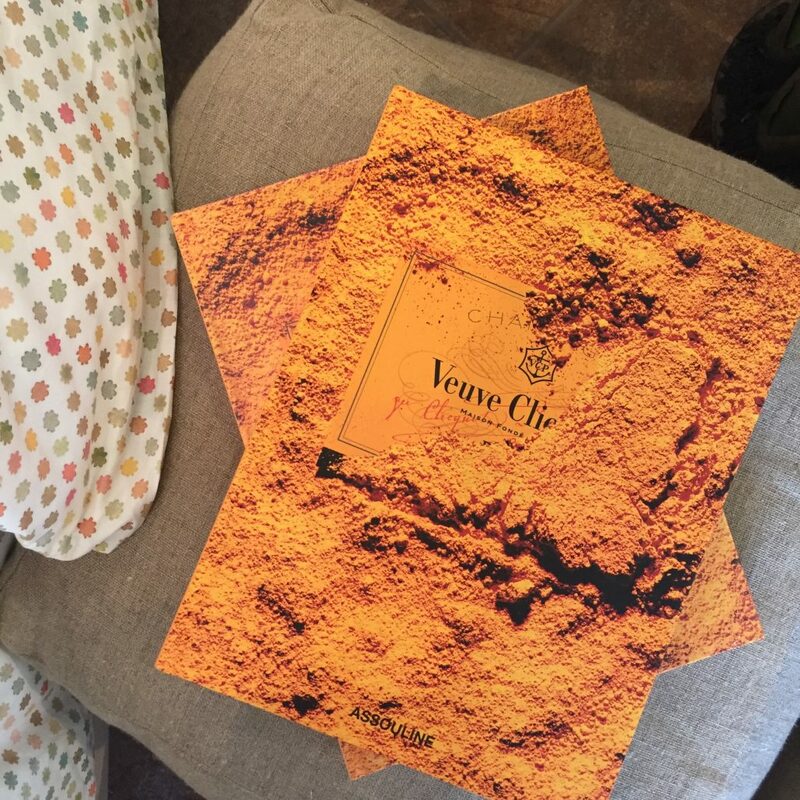 We don’t just mean the bubbly, although we will happily accept that now and any other time of the year…we are crushing on our Veuve coffee table book currently! Veuve Clicquot Ponsardin has been pushing boundaries since creating rosé Champagne in 1775, and now, hundreds of years later, the brand represents a complete lifestyle. This book covers the gamut and makes for a great hostess or Valentine’s gift, too!